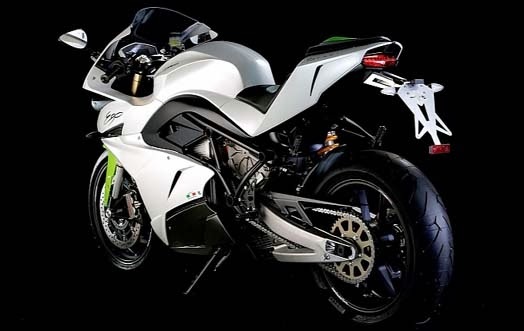 Manufacturers of electric motors, CRP Group introduced electric bikes with a design that looks frightening and aggressive, Energica Ego. Super bike electricity will be launched in 2015. 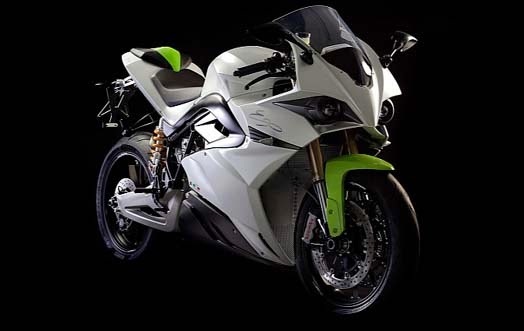 Appearance Energica Ego with line curve of body sharp from the tip to the back makes this electric super bike looks more aggressive. Energica Ego equipped with a powerful engine, which is claimed to be capable of spewing power to reach 134 hp with peak torque of 195 Nm, while the maximum speed is claimed Energica Ego can drive up to 240 km / h.
In addition, this electric super bike also supported by class components, such as Ohlins, Marzocchi, Brembo and brake ABS from Bosch. 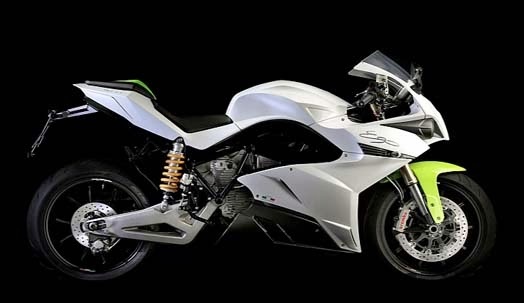 Being as the source of driving force, Energica Ego armed with a battery-powered 11.7 kWh.